Article 45 TFEU must be interpreted as not precluding legislation of a Member State, such as that at issue in the main proceedings, under which the workers employed in the establishments of a group located in the territory of that Member State are deprived of the right to vote and to stand as a candidate in elections of workers’ representatives to the supervisory board of the parent company of that group, which is established in that Member State, and as the case may be, of the right to act or to continue to act as representative on that board, where those workers leave their employment in such an establishment and are employed by a subsidiary belonging to the same group established in another Member State. 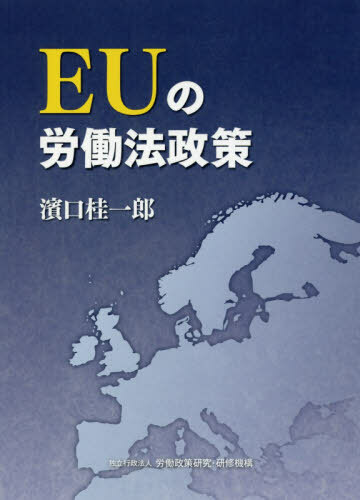 The European Trade Union Confederation has already called for an EU framework for workers’ participation and says the ECJ ruling should prompt the European Commission to create EU rules on board-level representation as well as updated rules on information, and consultation of workers. 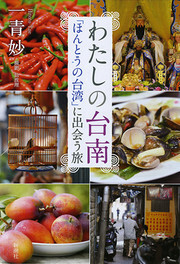 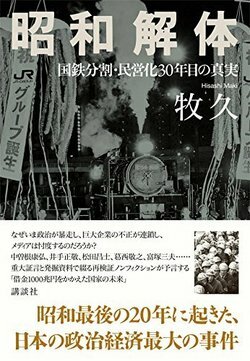 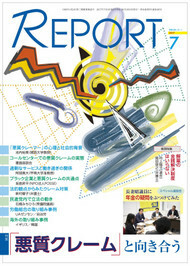 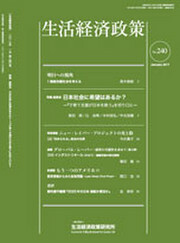 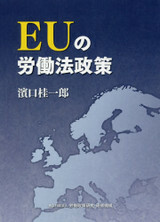 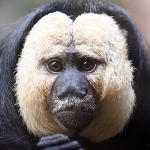 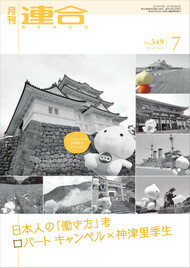 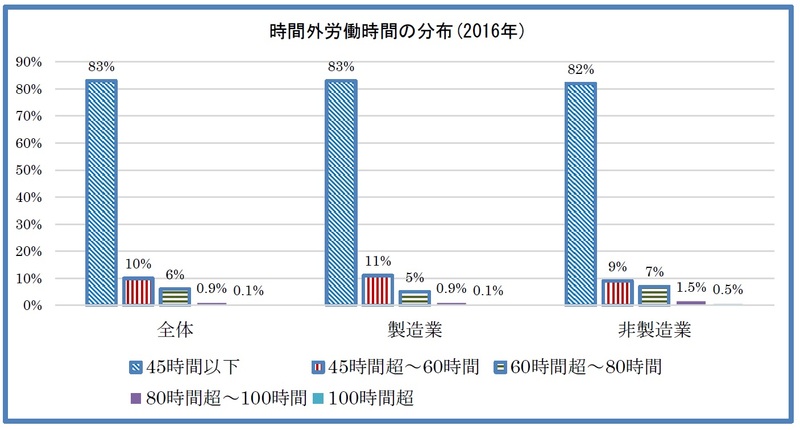 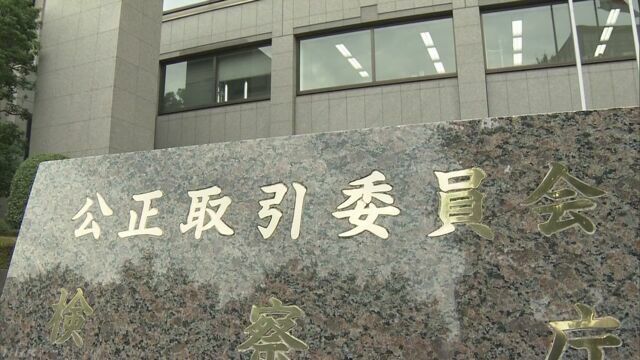 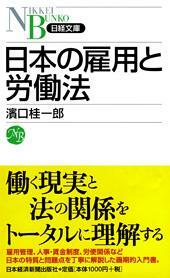 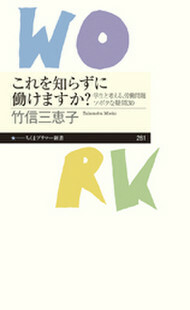 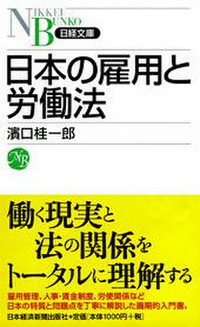 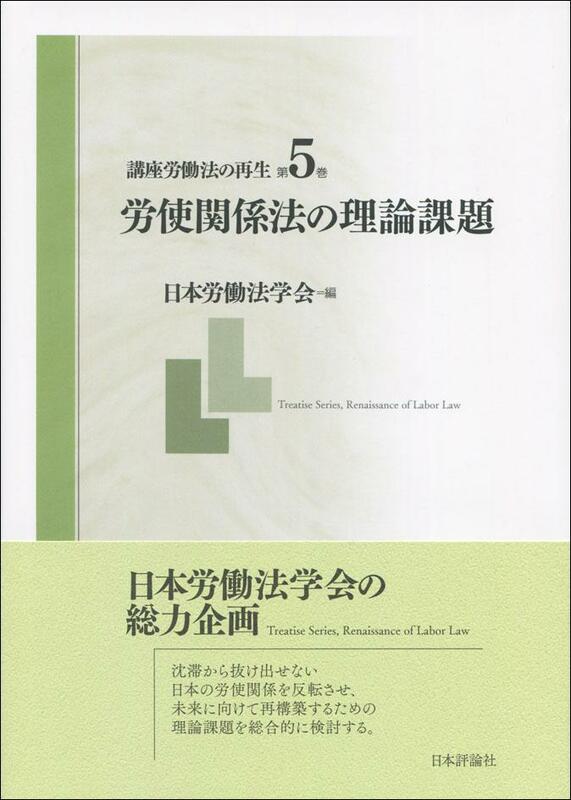 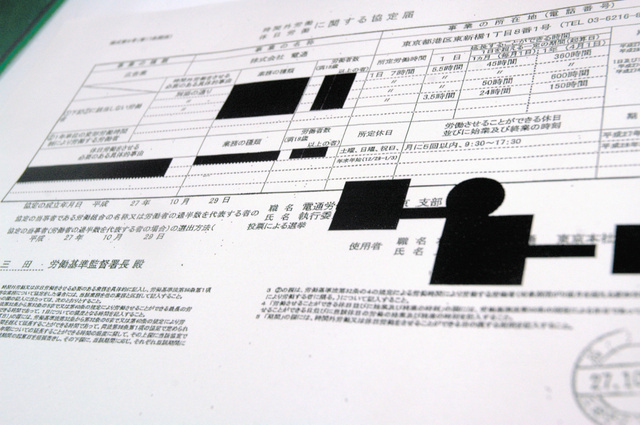 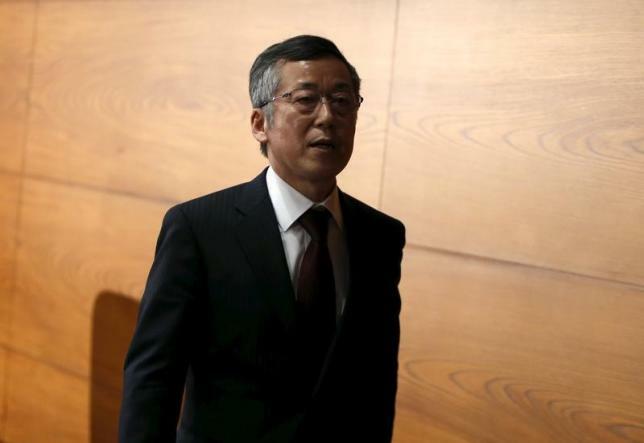 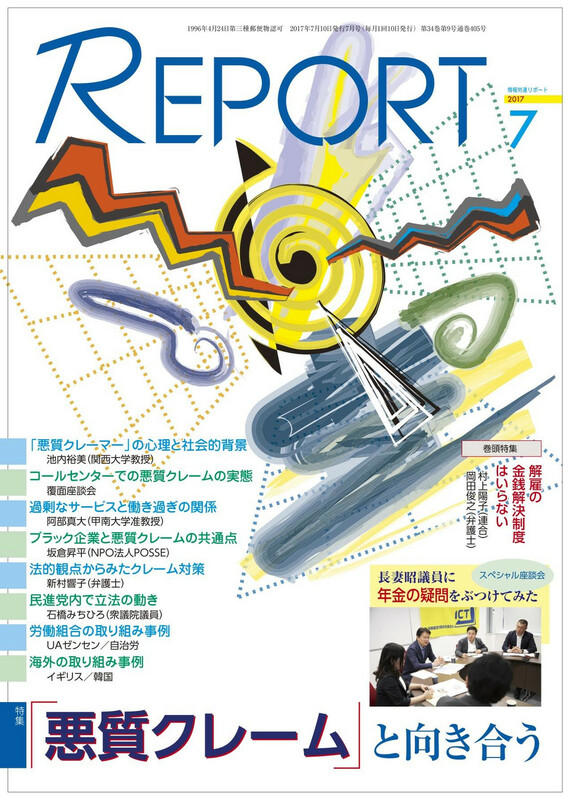 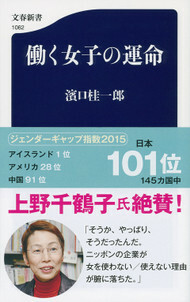 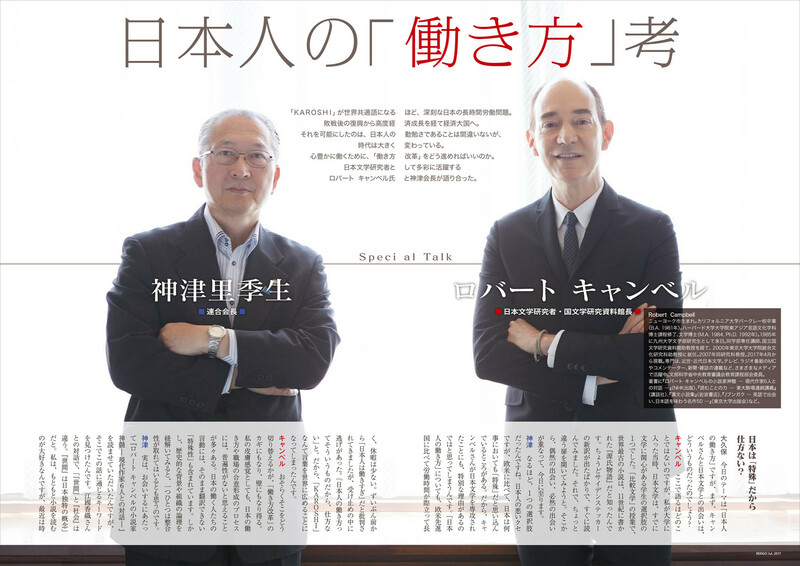 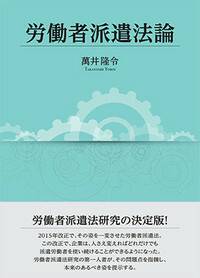 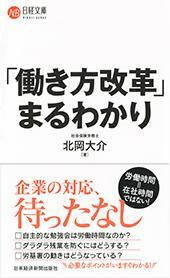 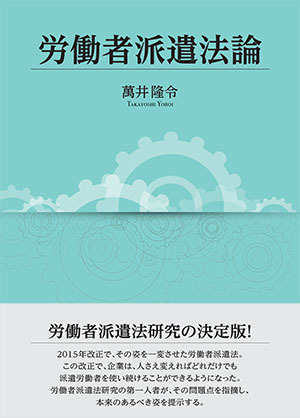 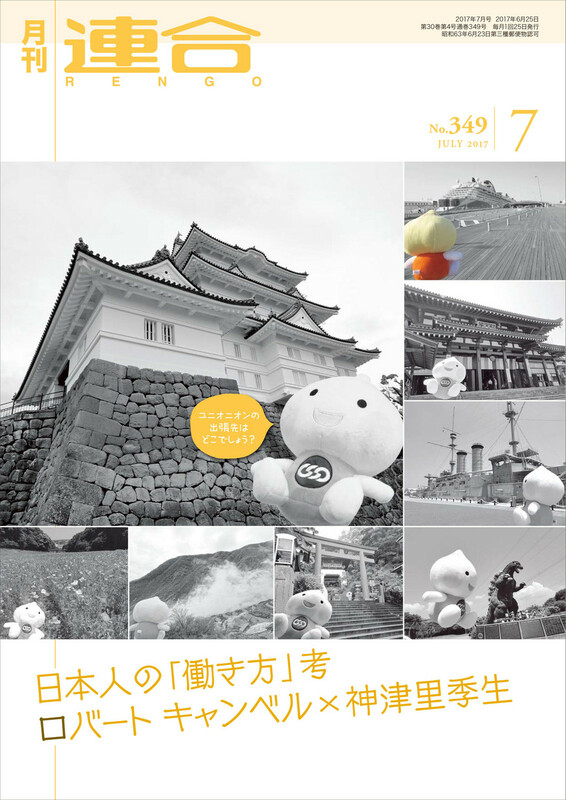 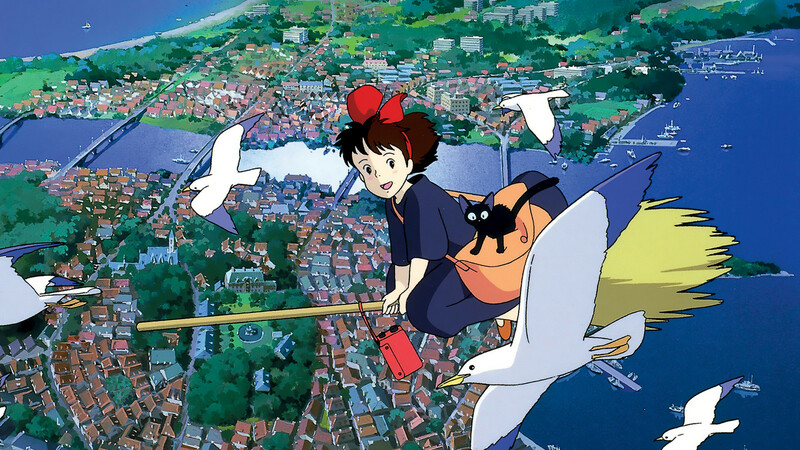 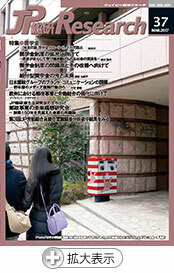 On January 27th this year, I published EU no rōdōhō seisaku (EU labor law policy) through JILPT. 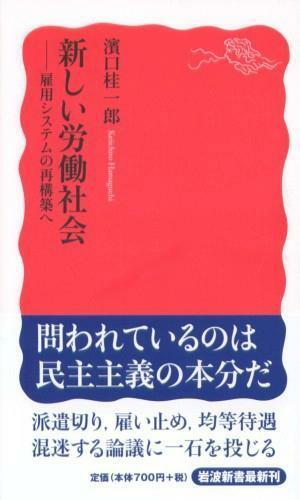 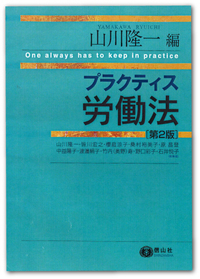 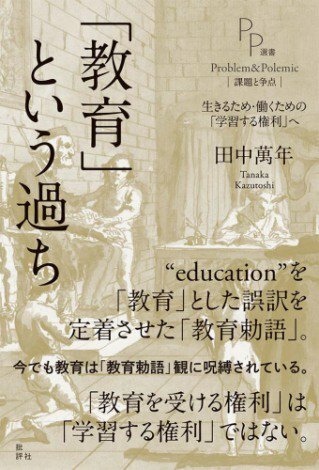 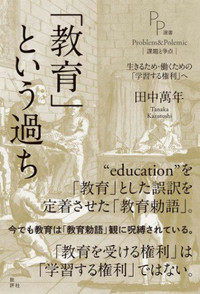 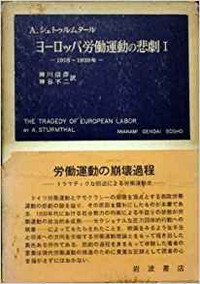 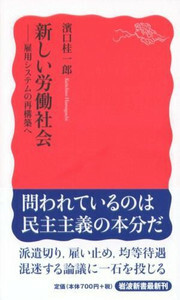 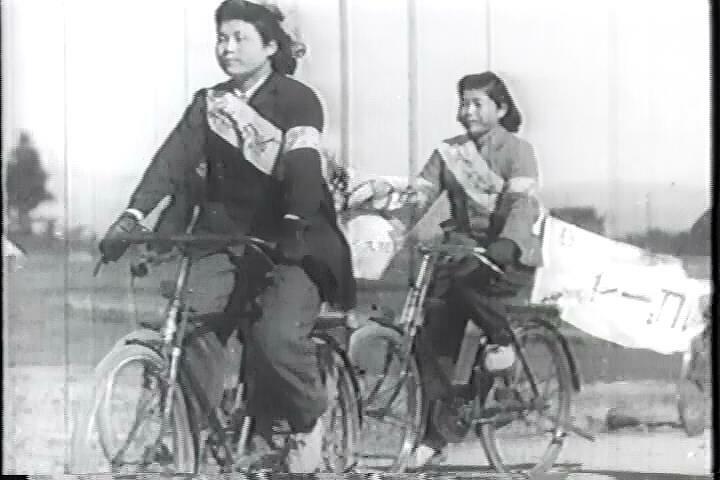 This is a complete reworking of EU rōdōhō no keisei (Formation of EU labor law), published in the days of the Japan Institute of Labor in 1998. 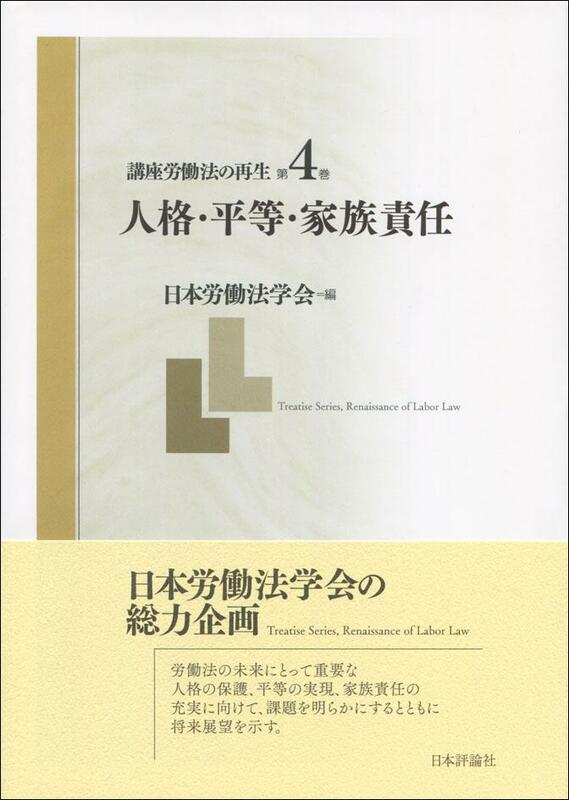 It adopts a historical viewpoint in describing nearly every topic raised as legal policy – both those that have borne fruit as directives and those that have yet to do so – across the whole spectrum of EU labor law, based on various published materials, media reports and so on. 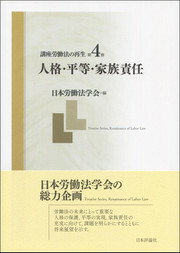 Running to more than 500 pages in quite fine print, the book introduces detailed EU legal policy on issues currently topical in Japan, namely equal pay for equal work and regulation of long working hours; on a broader level, however, it is full of knowledge and information that will be of use for people with an interest in labor law policy in the UK, France, Germany and other EU member states.